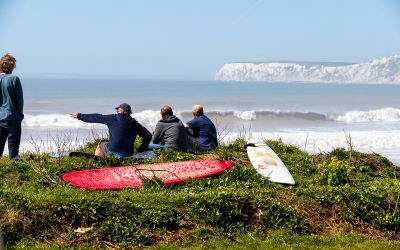 Welcome to the Isle of Wight Surf Photography blog and website of West Wight photographer Jason Swain. 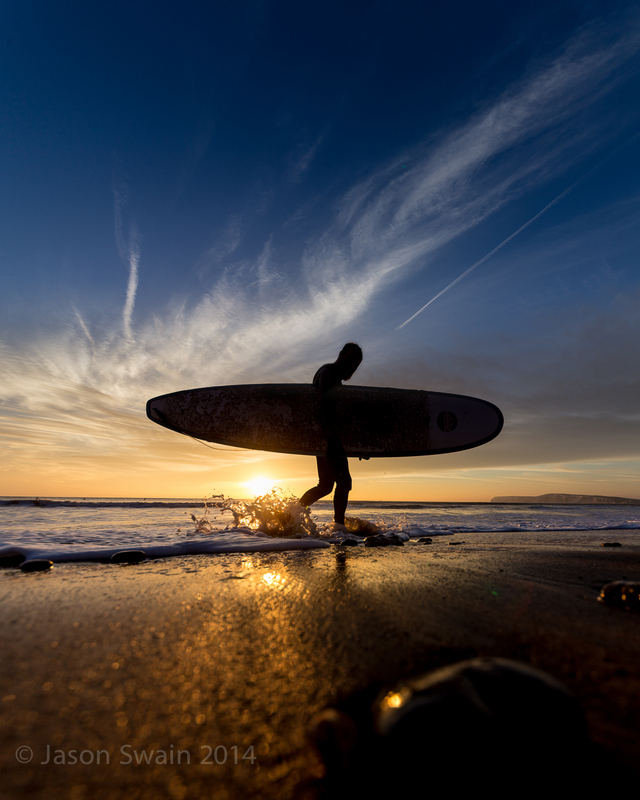 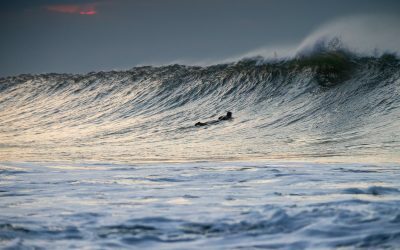 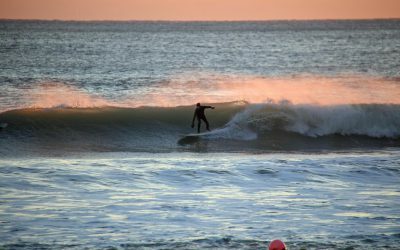 As well as occasional ramblings on all things surf related, the website is designed to be a showcase of my surf photography & promote the beauty of surfing the Isle of Wight and around the English coastline. 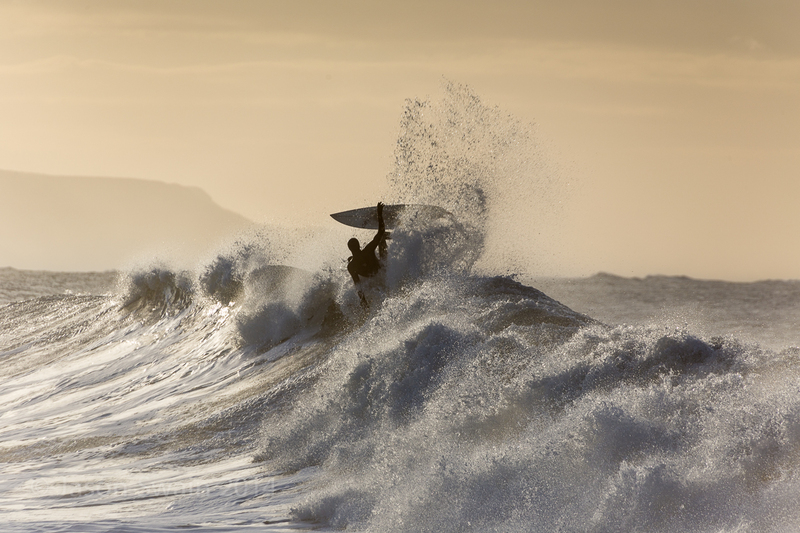 The Majority of photos are from my local breaks of Freshwater Bay and Compton Bay. 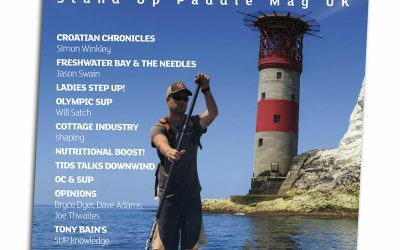 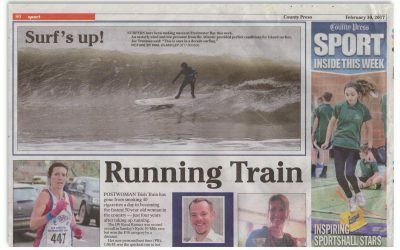 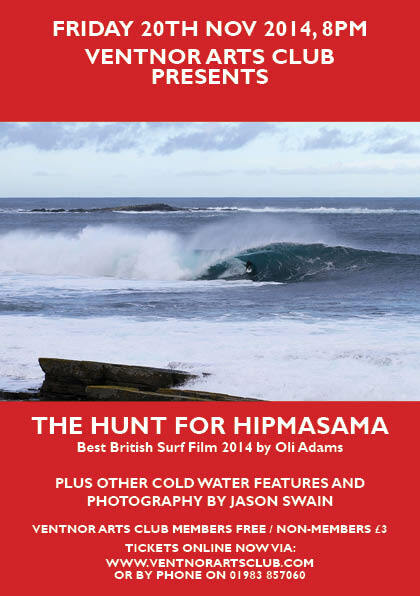 It’s also grown over the years to include a few product reviews (surf or photography related), some of my favourite surf related videos and also photos of Kitesurfing and SUP and other water-sports that take place on the IOW when we’re not surfing. 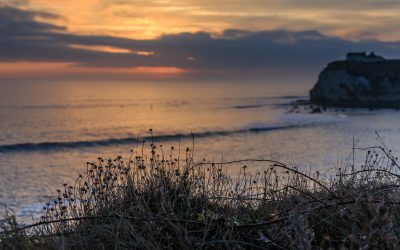 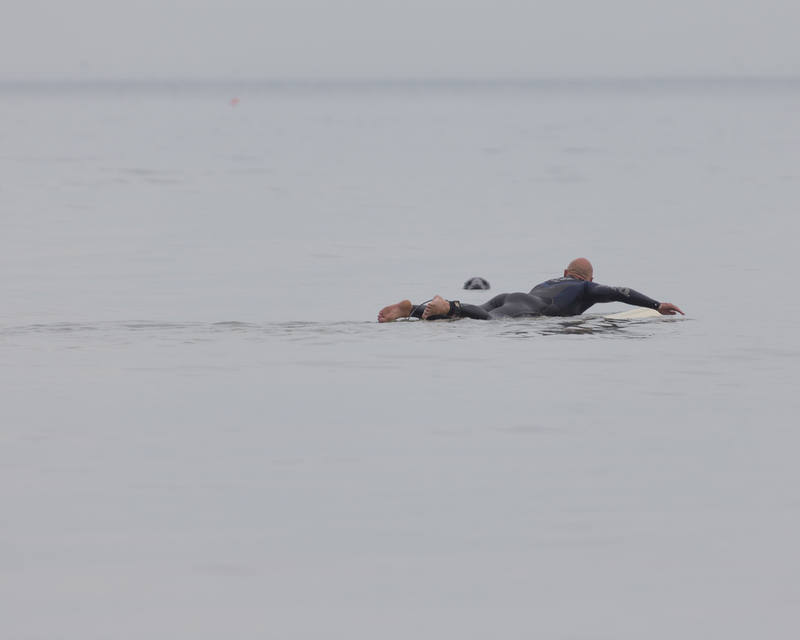 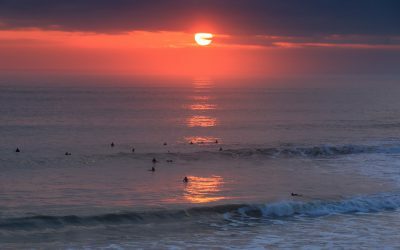 Dawn Patrol Photo Blog from Freshwater Bay. 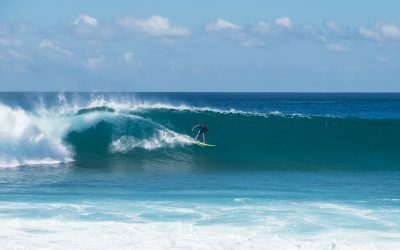 Big Wednesday – Talking a good game. 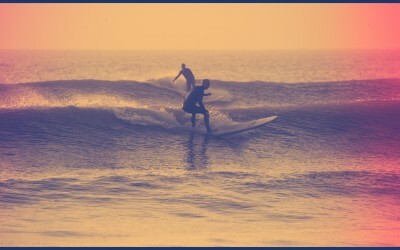 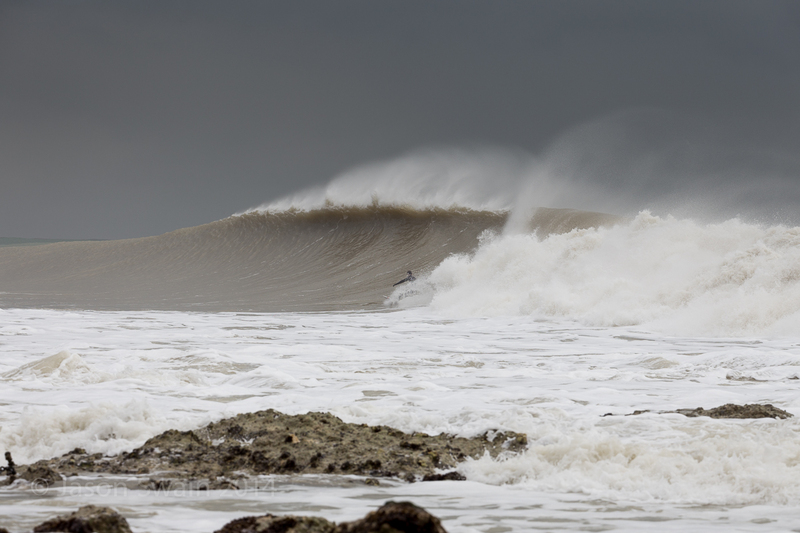 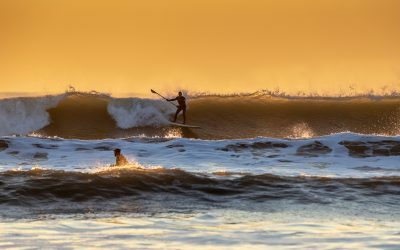 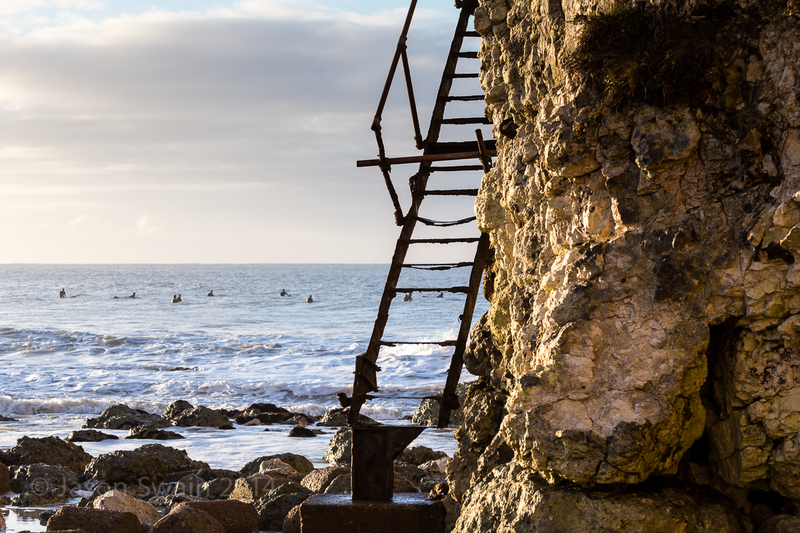 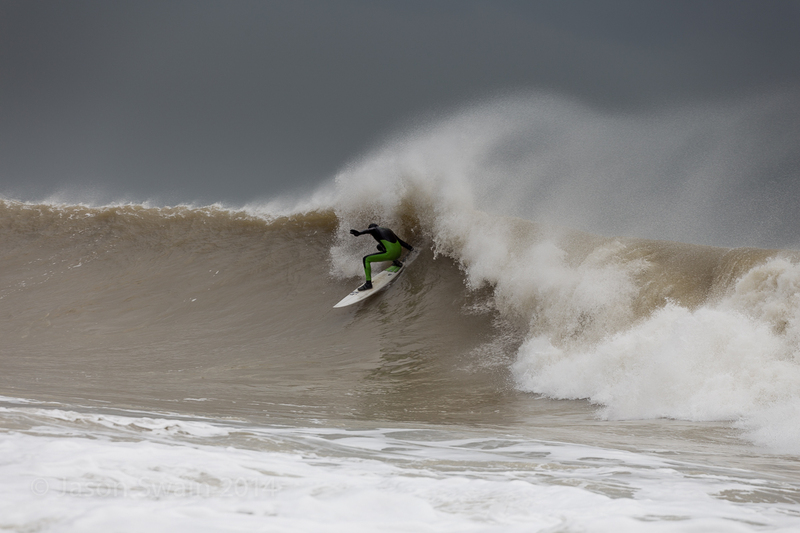 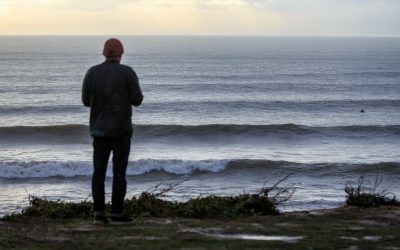 Finally another Isle of Wight Surf photo blog. 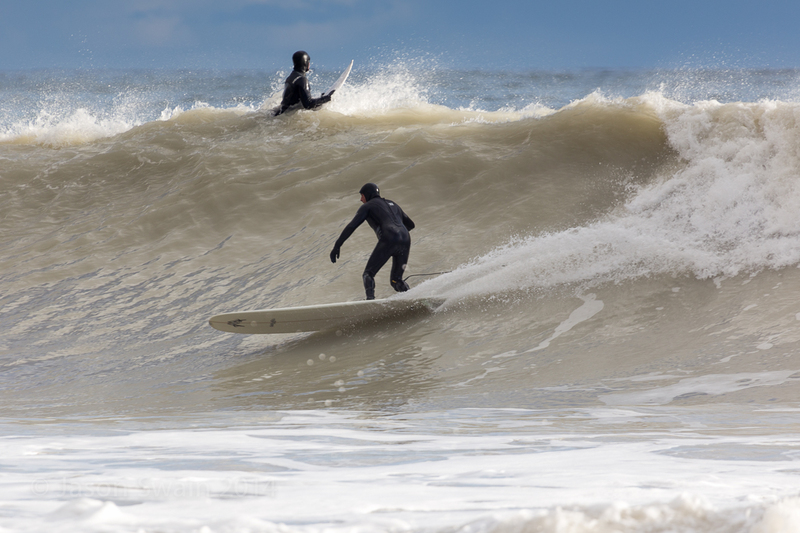 Why Are Some Surfers 17 Times More Likely to Go Deaf from Surfer’s Ear Than Others? 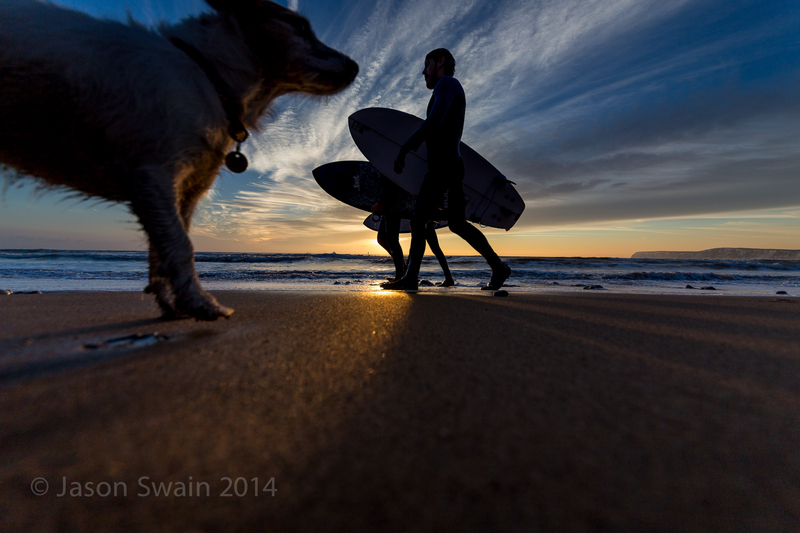 The Giant Surfing Dog Photobomb Incident. 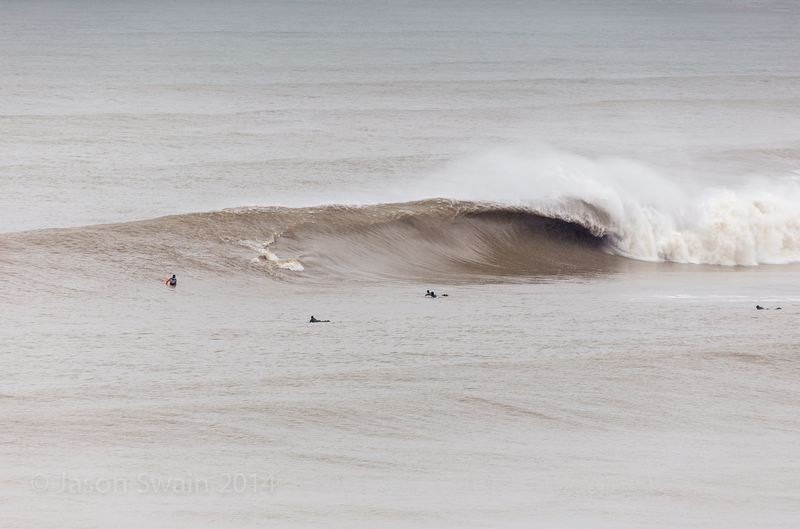 Summers over, the Autumn swells are here. 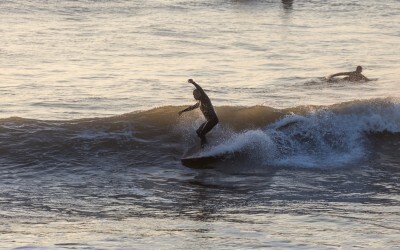 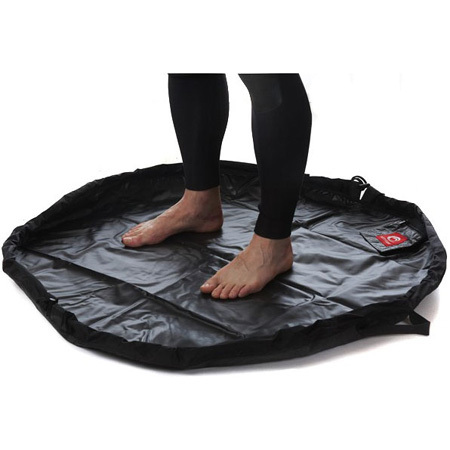 Streamlining my winter surf changing experience.